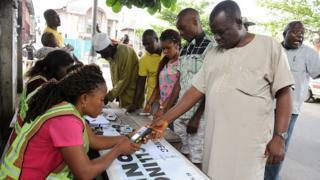 Pipo wey dey conduct election for Nigeria, di Independent National Electoral Commission (INEC) don announce say dia staff go begin dey work on weekends and public holidays as dem dey do Continuous Voter Registration (CVR). Dem say e go start on August 1 and end on August 17 wen be di date dem go suspend di registration until afta di 2019 general elections. 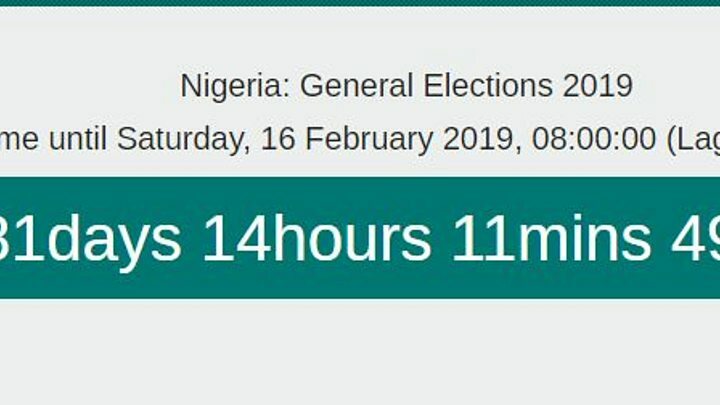 INEC say dem decide to extend di registration period afta dem do meeting with Resident Electoral Commissioners (RECs) from all di states and Federal Capital Territory (FCT) wia dem look how di exercise don take waka so far. Dem also ad say di exercise go dey start from 9am to 5pm daily, instead of 9am to 3pm wey e be now.